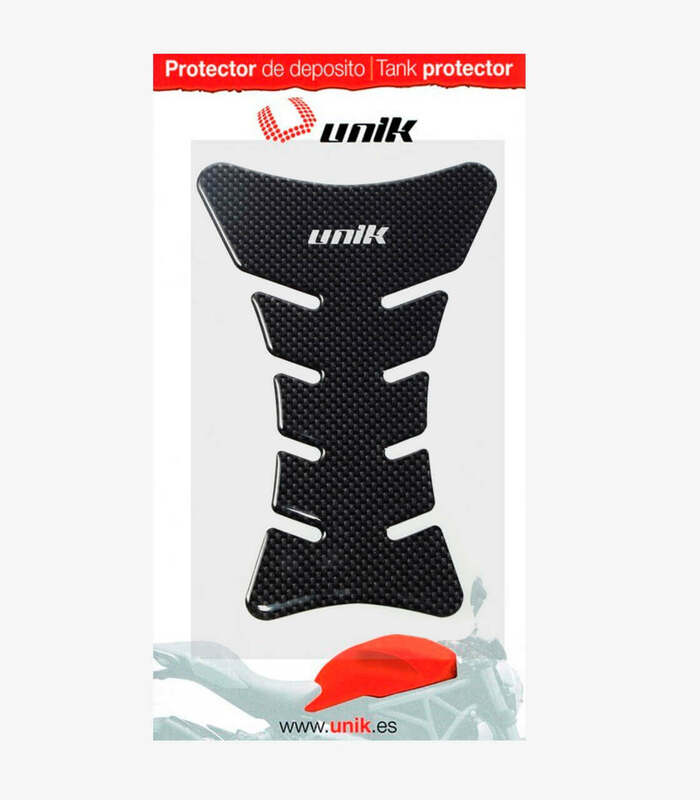 The gas tank protective adhesives fulfill the function of avoid possible chafings provoked by the jacket zipper or the belt. 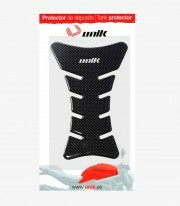 Also, thanks to they are made with resin, serves for grab you to the tank when braking. 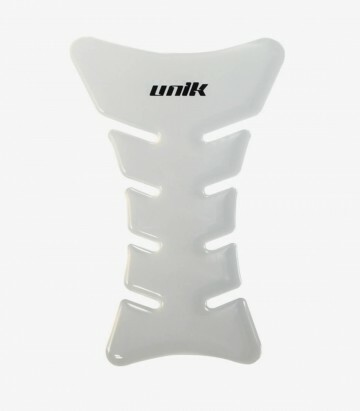 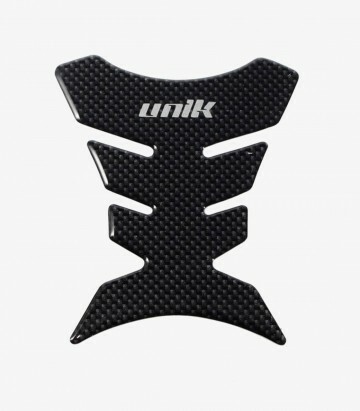 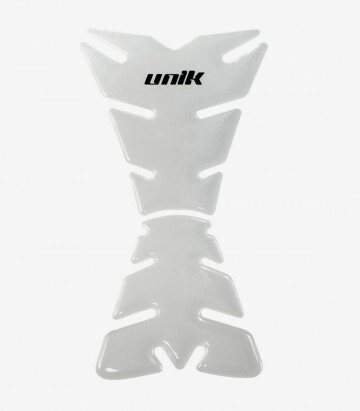 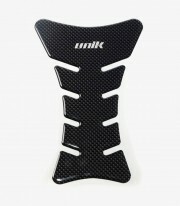 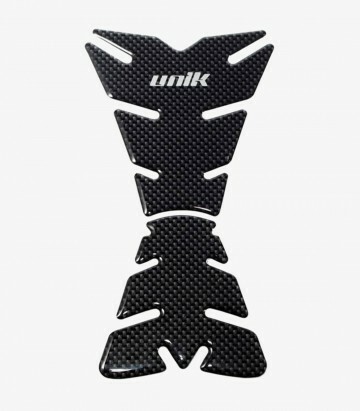 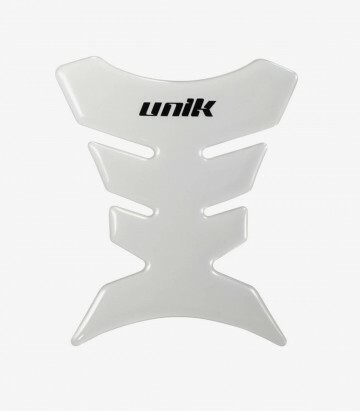 This tank pad from Unik in color carbon comes in one piece of easy installation.